We’re back at The Texas Mile for day 3. 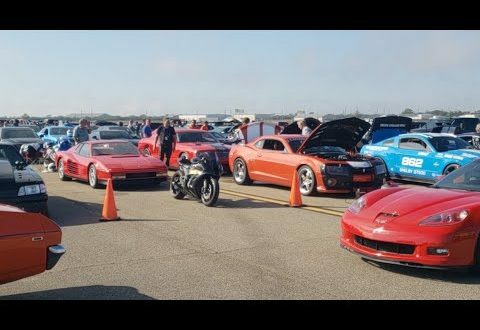 Check out some VMP Gen3 supercharged Shelbys along with some other badass cars laying down some great times. Our live shows are now available in MP3 format! Have ideas for future shows? Let us know in the comments below! Have you seen our shows?